I love picking up a book at the library by an author/illustrator I know and love. Based on past interactions with the artist’s books, enjoyment is pretty much guaranteed. It’s like knowing you will love a wrapped present before opening it. It is all about settling into the book and preparing to be pleased. These three books I just found at the public library yesterday prove my point. Three pesky (and very well dressed) pigs have captured a wild wolf! And no matter what they do to him: dress him in bows, make him dance a jig, shoot him through the air (yes, in a cannon!) he just won’t bite. Aren’t they clever? Aren’t they brilliant? Aren’t they trusting? But if it all seems a little farfetched . . . (poor wolf reminds me of the dog I had when I was 5 years old who loved to play dress up with me 🙂 Not! ) Well, let’s just say in the end, the pigs need to more than clever and brilliant. They need to be fast! There is a chase, and it doesn’t take much to guess who is chasing who! I love how this book celebrates the relationship between reader and character and the interactions between the two. A book is nothing without its reader and the reader nothing without books. Oh how we depend on each other! Melanie Watt knows how to make us laugh out loud, snicker knowingly and read and reread because her books withstand multiple readings and just become more fun! Yes, little rabbit we are happy to be your readers and yes, you certainly entertained us! Are you sticking around or what? Be careful what you wish for Caramba. Little brothers of your dreams are very different from little brothers of reality. Dream little brothers cooperate, participate and share secrets. Real little brothers named Henry yell and howl and . . . maybe, fly? Caramba is the only cat that can’t fly and now that Henry is here and learning to do something that Caramba wants to do desperately, how could it be any worse? Yet, Caramba realizes that to be happy Henry needs to fly and in a very BIG big brotherly fashion, Caramba encourages Henry to learn this important skill. 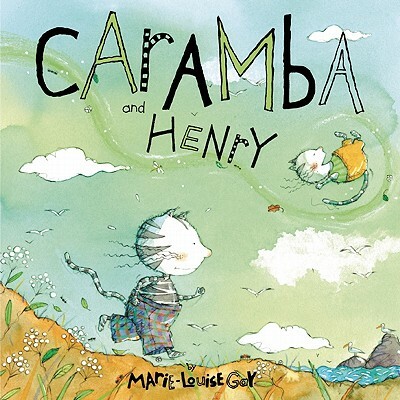 Caramba and Henry build their sibling relationship through trials, tribulations, encouragement and love. 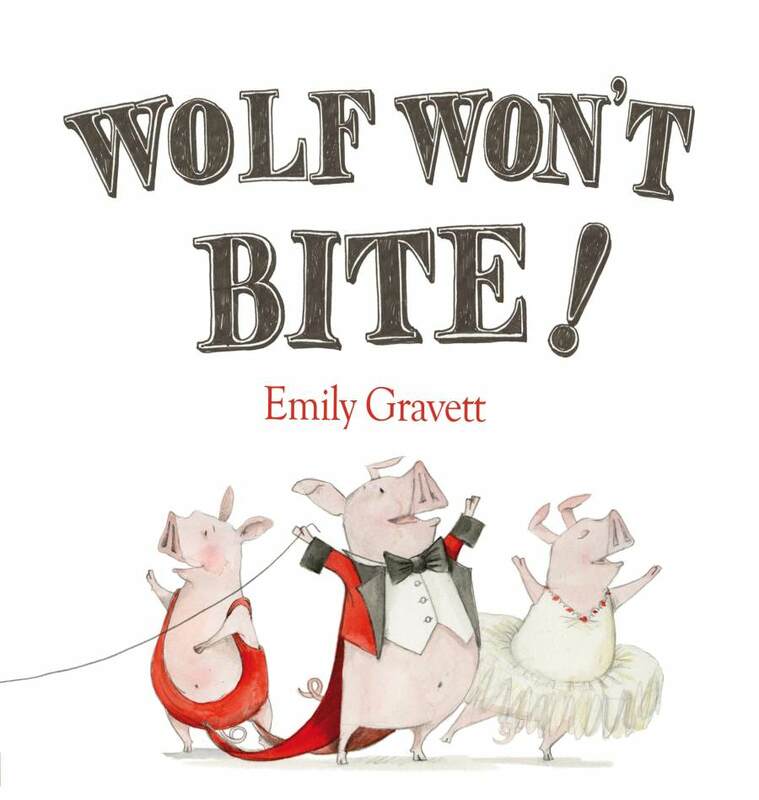 This entry was posted in Uncategorized and tagged Emily Gravett, favourite illustrators, fiction, great read alouds, library books, Marie-Louise Gay, Melanie Watt, picture books by carriegelson. Bookmark the permalink.